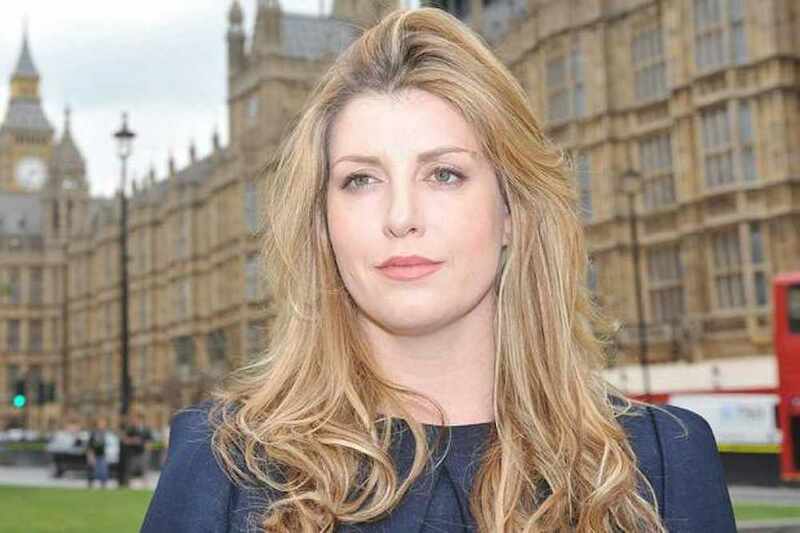 Penny Mordaunt has been re-elected again in her constituency for the third time. Meaning the Conservatives have held their seat with 25,860 votes. Labour's Rumal Khan finished in second place with 15,895 votes, with the Liberal Democrat's Darren Sanders receiving votes from 2,608 supports. 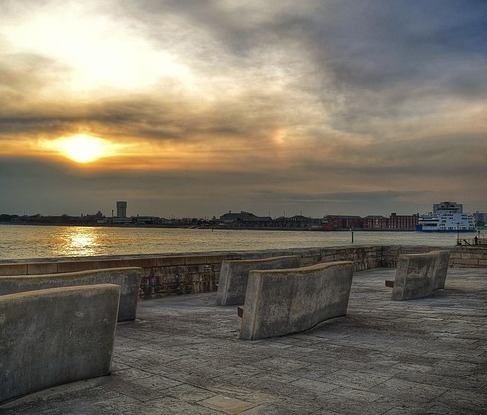 Other candidates in Portsmouth North include UKIP's Mike Fitzgerald (1,926), Green Party's Ken Hawkins (791) and Libertarian Party's Joe Jenkins (130).